PNKA "Skirt Tank" 0-6-2skT No. 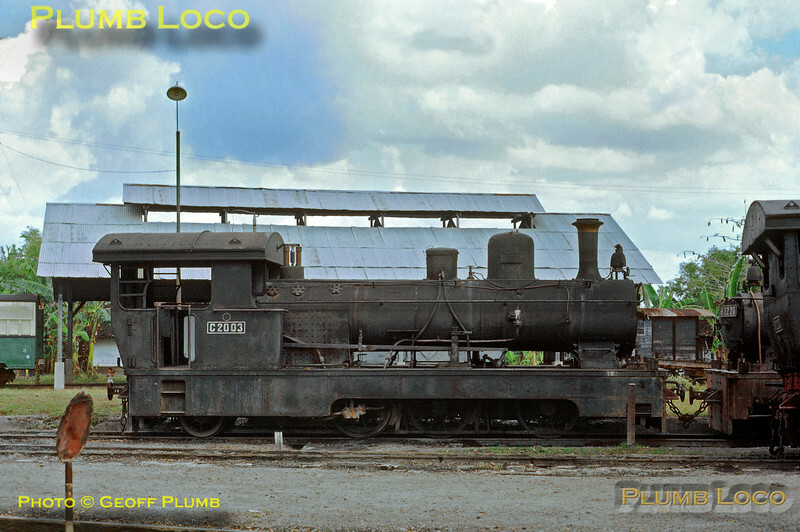 C20 03 sits out of use at Purwodadi loco depot on Sunday 22nd July 1973. This is Hartmann No. 2794 of 1903. Slide No. 11624.